Feel like doing something out of the norm this weekend? 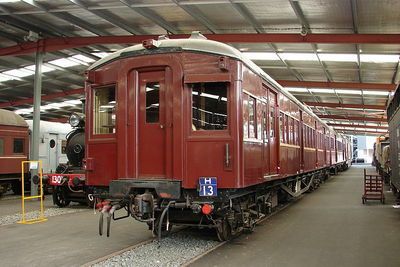 Well, you could visit the NSW Rail Transport Museum. 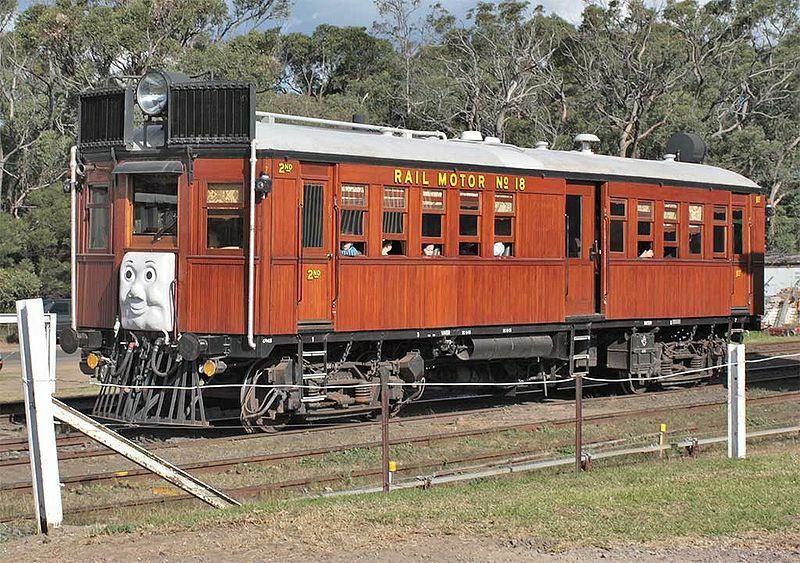 For all the history-buffs out there, a visit will certainly delight as you are guided into a world of the past, where stories of the old railways are told. And where instruments of the past are on display in the sheds of the museum. Steam Locomotives, be it steam, diesel, or electric locomotives, old train passenger carriages, good-wagons from the 19th Century, as well as old railway signals and track repair vehicles are all items that can be seen at transworks. 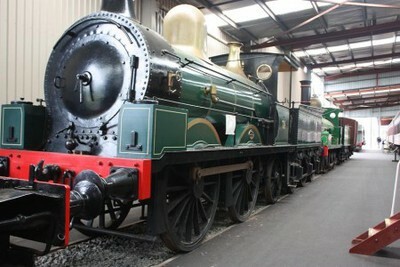 Not to mention the wide display of railway memorablia that you can see upon making the trip down. The past certainly comes alive when visitors are welcome to speak to those who have witnessed the emerging developments of Southern NSW railways. 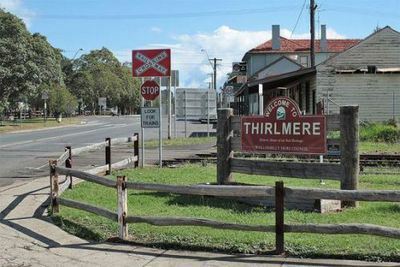 Visitors may also visit the neighbouring railway station of 'Thirlmere' which closed in the early 20th Century due to low passenger traffic and the re-alignment of the new Southern railway. Now you may say that trains are of no interest to you, but it's not all just about the trains. 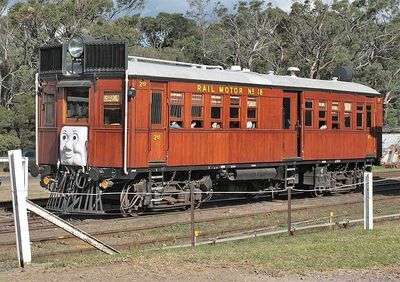 A visit to the museum entails gained knowledge of the heritage of the local area, and in how people were transported between Sydney and the country. Or you may just come because you have that urge to just get out of the house for the weekend. 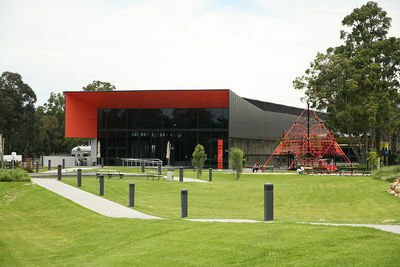 Whatever the reason, most people leave the Transworks museums enlightened and pleased. If you really want an intimate experience, you may request for a guided tour through appointments made over the phone. It is worth it just to gain that extra local knowledge from the guides themselves, and believe me, they do have some interesting stories to tell. A kiosk sells food, refreshments and items of memorabilia to all visitors or if you prefer to take your own lunch, an under-cover picnic area provides the tranquil atmosphere for the family. For the children, a play area has been built in the picnic area to give kids something else to be thrilled about besides the fascinating locomotive displays, and to give parents a bit of a breather. It may be an hour drive from the Sydney CBD via the M5 and Hume Highway, but it is certainly worth it to immerse yourself in an experience that is not too common.